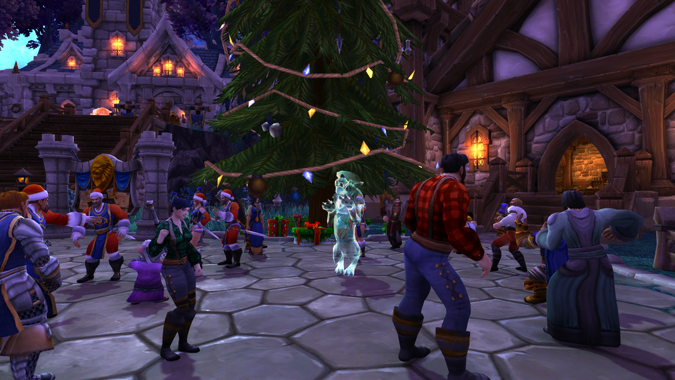 It's Winter Veil time in the World of Warcraft! The halls have been decked, toys wrapped, and Great Father Winter is ready to hear your Winter Veil wishes -- have you been good this year? 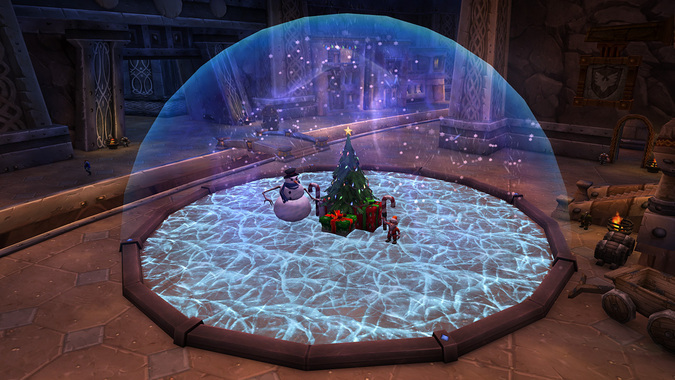 Today is that magical day of the year, you know the one -- the one where all the presents under the Winter Veil tree show up!